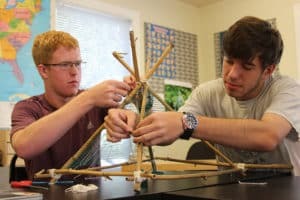 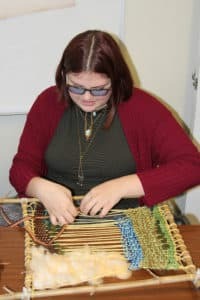 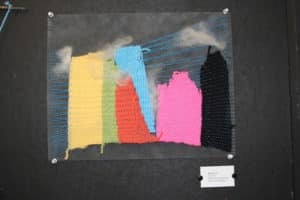 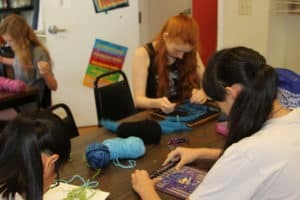 Description: This workshop will introduce students to various weaving techniques including tabby, twill, sumac, and tapestry. 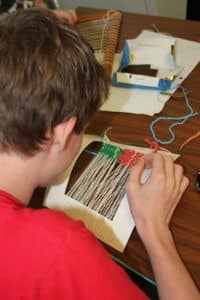 Students will be encouraged to play with weave structure and form, color use, texture variation, and material use. 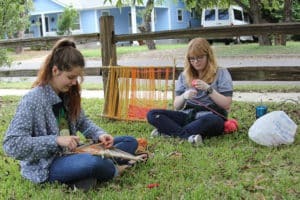 Additionally, students will have the opportunity to make and use natural dyes and explore with space dyed yarn and ikat.